Dorner’s conveyors are designed to move product to the exact location, at the exact time and in the exact position it needs to be for the next phase of the production line. 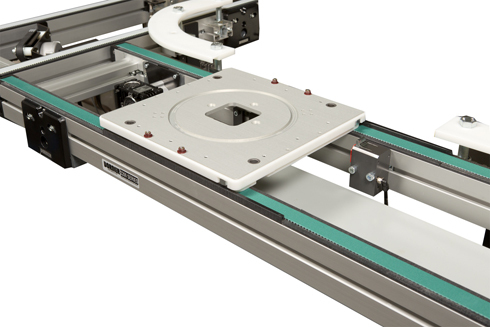 This extremely accurate product control allows Dorner conveyors to easily integrate with robots, workers and equipment. If you would like to speak to someone about an application, please fill out the form on the bottom of the page or call us at 800-397-8664. The 3200 Series Conveyors with Intralox ARB Technology use innovative conveyance technology for merging, diverting and aligning of product. Learn more about 3200 Series ARB Conveyors. 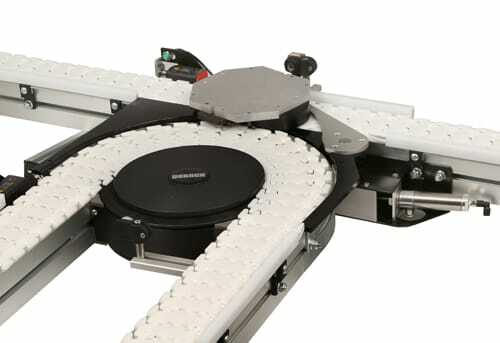 Flexible conveyors with pallets for product routing and control. 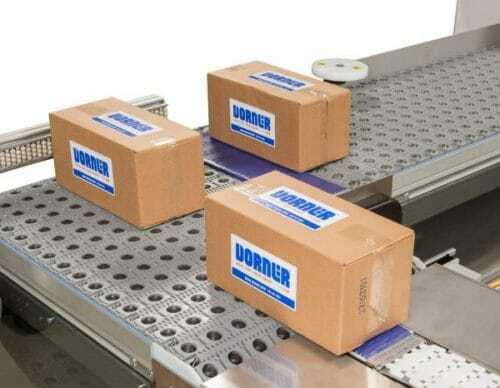 Learn more about Dorner’s SmartFlex Pallet Systems. Our highly advanced Precision Move Pallet System for assembly automation is ideal for increasing efficiency, generation, and precision of pallet traffic. Additionally, it reduces downtime costs that could disrupt production. Learn more about Dorner’s Precision Move Pallet Systems.